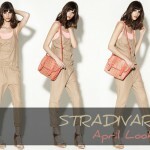 Warmer April days were reflected in the latest April 2013 lookbook by a high street brand Stradivarius. The collection includes a myriad of lightweight pieces that ooze the spring vibe with playful floral prints in neutral colors. Diversity as well as comfort are the key aspects people tend to look for in clothing and this time the brand’s designers managed to combine these two elements in the effortless and yet chic pieces with the youth vibe. For the coming seasons designers decided to make an accent on the clean lines, sophisticated cuts and simple elements that can’t be noticed separately, but when combined, make a striking outfit. So, this is the way Stradivarius demonstrates its approach to chic, which gives you a chance to demonstrate your ability to style striking outfits by mixing and matching different pieces from this collection. 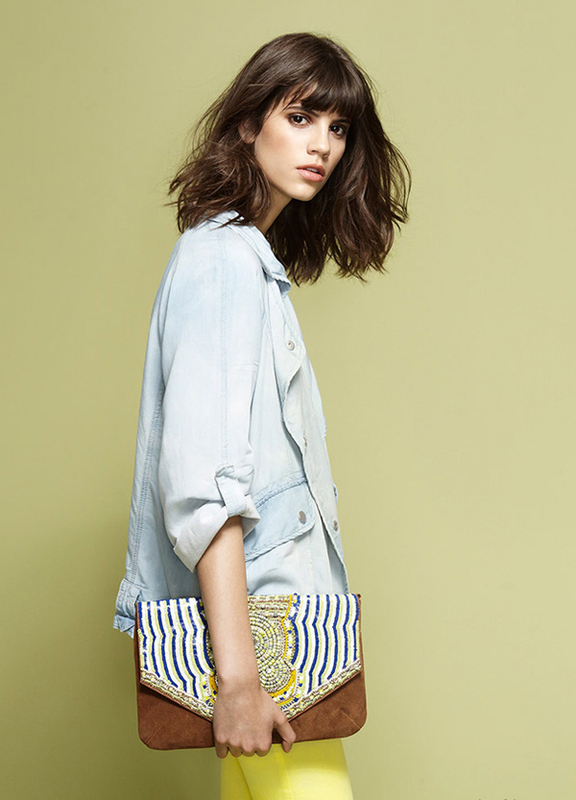 A quick glance at this Stradivarius April 2013 lookbook proves that shorts are the key must-have of this season. So, if you are lucky to have beautiful legs, don’t hesitate to invest into the stylish shorts, which are available in a myriad of styles and colors. Soft pastels, traditional denim or floral-printed shorts – you can find the ones that will suit your personal style best. Along with the trendy shorts, this collection features vests, jackets, T-shirts as well as skirts and skinny jeans. Besides looking chic and up-to-date, these garments are utterly comfortable and could be easily mixed and matched. 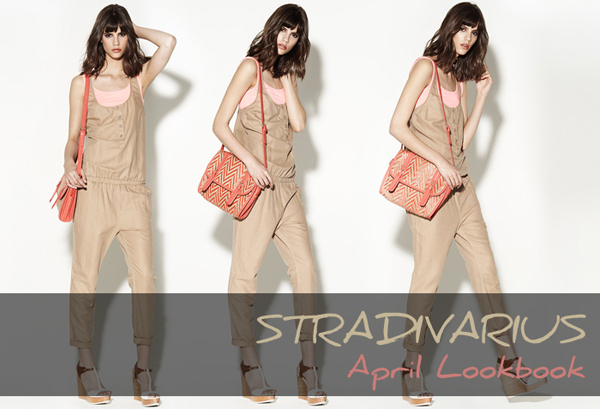 So, if you are looking for the chic alternatives for your everyday wear, consider this Stradivarius April 2013 collection. You can either keep your look simple and minimalistic or spice it up using the bold accessories in bright hues that can boost your look. Luckily there are a lot of the neat accessories in this collection that will allow adding a personal touch to your looks, so make sure to consider these alternatives and invest in some worthy pieces.